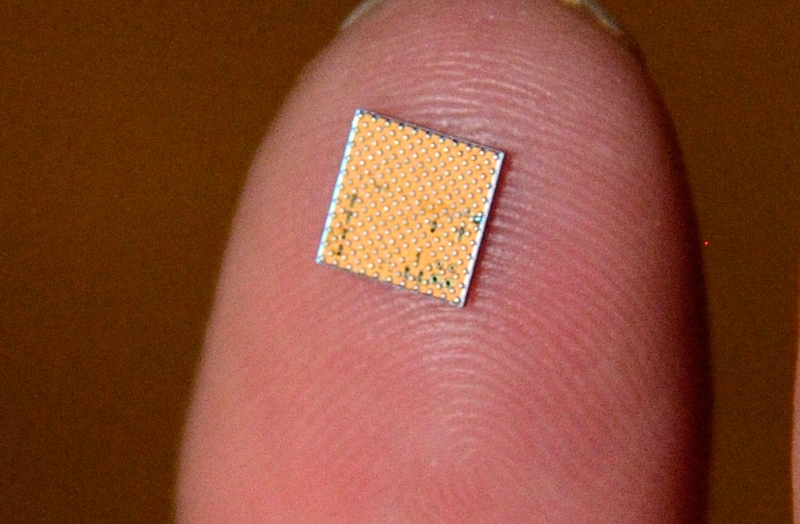 As the leader of Intel’s Communication and Devices Group, I find 5G exciting not because of what we know about it, but rather what we don’t know about it. Quoting my colleague Murthy Renduchintala, 5G is not simply the sequential evolution in the connectivity journey, rather it is as transformational as the move “from analog to digital.” Connecting and enabling intelligence for the anticipated 50 billion connected Internet of Things devices that are coming demands an entirely new generation of network. 5G will enable billions of “things” to become smart through seamless connectivity, massive computing power and access to rich data and analytics stored at the edge of the cloud. In doing so, 5G will change the way we experience life in our homes, our cities and the world around us. It will erode the boundaries between the physical and digital to deliver rich new experiences and valuable new services. This is why Intel’s 5G modem stands out: The modem’s baseband chip pairs with a new 5G transceiver that enables both sub-6 Ghz and mmWave capabilities. This powerful combination incorporates key 3GPP 5G NR (new radio) technology – including low latency frame structures, advanced channel coding and massive MIMO – to deliver faster connectivity and ultra-responsiveness. Our goal is to support both early trials and to lay a foundation enabling accelerated development of products that will support the 3GPP NR specification and help drive global adoption of the 3GPP 5G standard. One challenge facing operators today is keeping up with demand for speed and network capacity by consumers transitioning more of their connected lives to media-heavy applications. The new Intel 5G Modem is laying the groundwork for new devices capable of enhanced broadband speeds to satisfy media-hungry users. It is capable of delivering 5G in both sub-6 GHz bands and mmWave spectrum in regions worldwide – including the United States, Europe, Korea and Japan – making it a true global solution. The modem will begin sampling in the second half of this year. More importantly, 5G will enable industries to improve our daily lives. With 5G, autonomous vehicles will be able to make decisions in milliseconds to keep drivers and vehicles safe. Drones will aid in disaster recovery efforts, providing real-time data for emergency responders. Smart cities will monitor air and water quality through millions of sensors, giving them insights needed to provide a better quality of life. A deeper dive on autonomous vehicles show how they will be, in effect, data centers on wheels. The vehicles themselves will generate massive amounts of data, but they will also need to take in large quantities of data to navigate and react to sudden changes. That’s where 5G comes in. It will deliver faster speeds, ultra-low latency and innovative technologies such as vehicle-to-vehicle (V2V) connectivity to usher in the autonomous future. 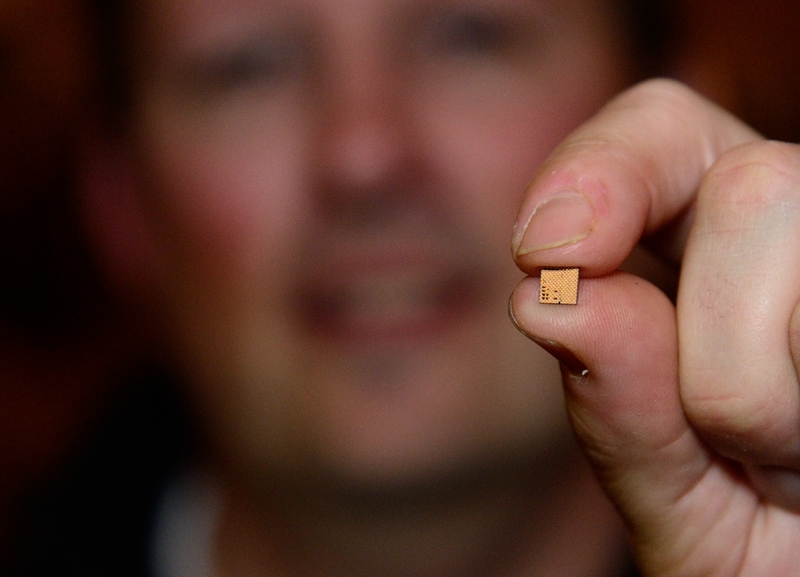 The Intel 5G Modem is a step toward creating products based on the key learnings from Intel’s 5G Mobile Trial Platform (MTP) launched in early 2016. 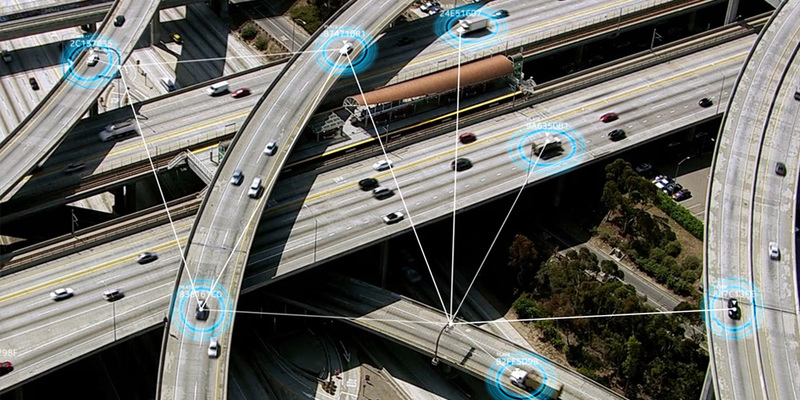 Our MTP is being used in active trials all over the globe, and is the foundation for the just-announced Intel GO™ Automotive 5G Platform – the industry’s first 5G-ready platform for the automotive segment. Specially designed from the ground up for the automotive industry, this platform allows automakers to develop and test a broad range of 5G use cases and applications, accelerating Intel’s compute, connectivity and cloud 5G automotive solution story. Of course it’s the “unknown” part of 5G’s story that’s most thrilling in my mind. With the right technologies in place and reliable platforms on which to test them, the opportunities to innovate, invent and launch products and services are virtually unlimited. We at Intel are proud to be collaborating with leading service providers, network infrastructure providers, top manufacturers and vertical business leaders across industries to map out this journey into the unknown – fueling a new era of human and technological possibility. 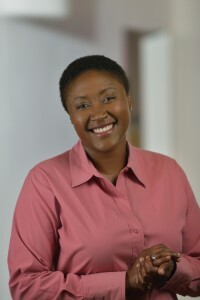 Aicha Evans is corporate vice president and general manager for Intel’s Communication and Devices Group.